All students at UT are welcome and encouraged to come out to give rugby a try! 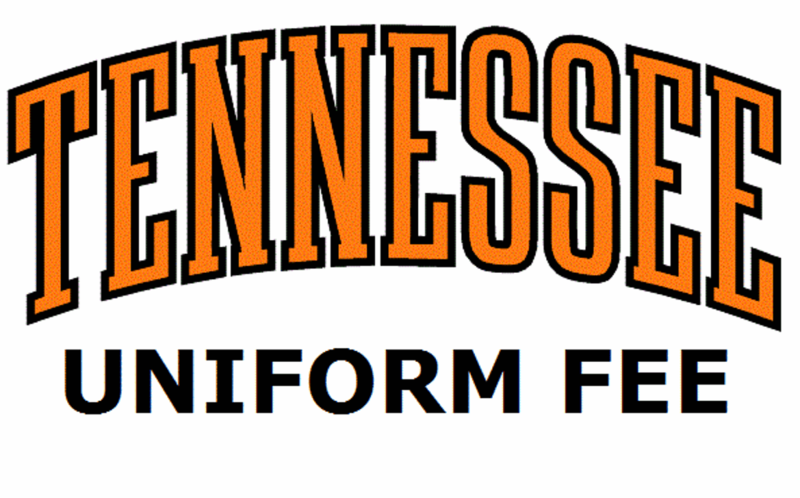 If you are a High School student and/or not a current UT Student, please visit our Recruiting page for more info. Each player (returning and new) should complete the team registration prior to participating in practice. You may choose to either pay the annual player fees at the time of registration or pay the fees at practice once you have decided to play. Click the logo to the right to get to the enrollment form. Each player is required to maintain a current USA Rugby membership. Follow the logo on the right to the USA Rugby website or use the below link. All participants are required to complete this step before you are allowed to participate in any contact in practice. Membership fees are $45. Complete the waiver and sign up for the team with RecSports through your MyUTK account.